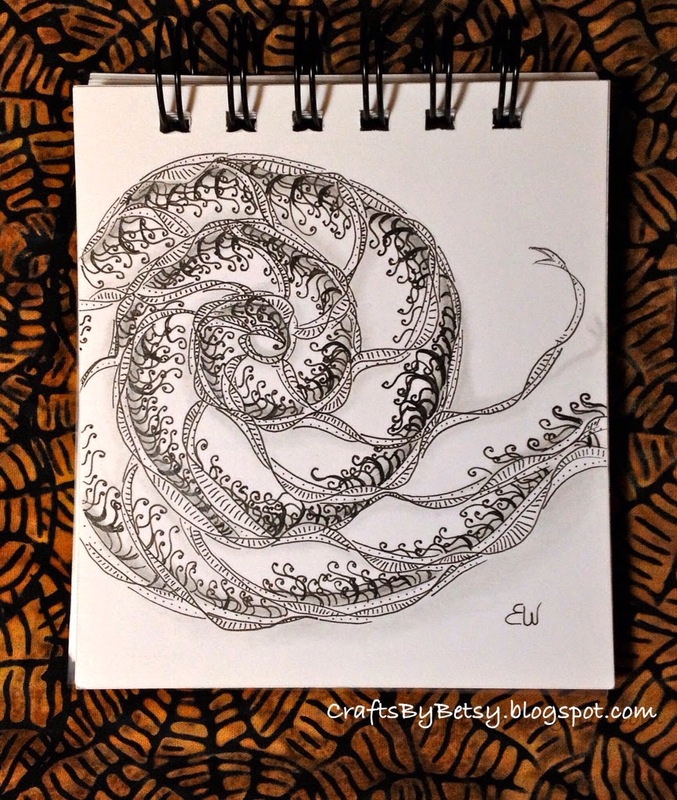 by Betsy: Spiral out, keep going! 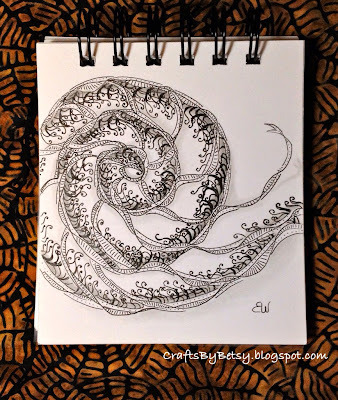 The Diva Challenge this week is to use a spiral as your string. What a nice airily flowing spiral! I love this! It reminds me of water eddies! Absolutely gorgeous!! So delicate and elegant!! I love it!! Gorgeous! Love the ribbons and flow. Beautiful, I love the way the ribbons flow. So delicate like a lace ribbon. Lovely!